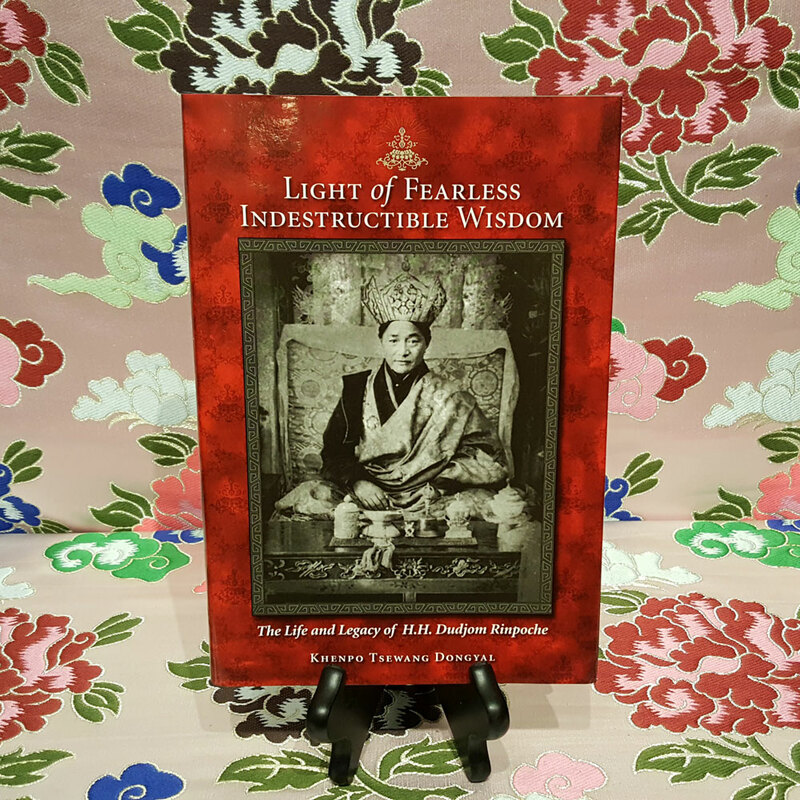 Written by a Nyingma master who served for several years as Dudjom Rinpoche’s secretary, this biography celebrates a teacher whose hardships in exile did not diminish his zest for scholarship and practice. 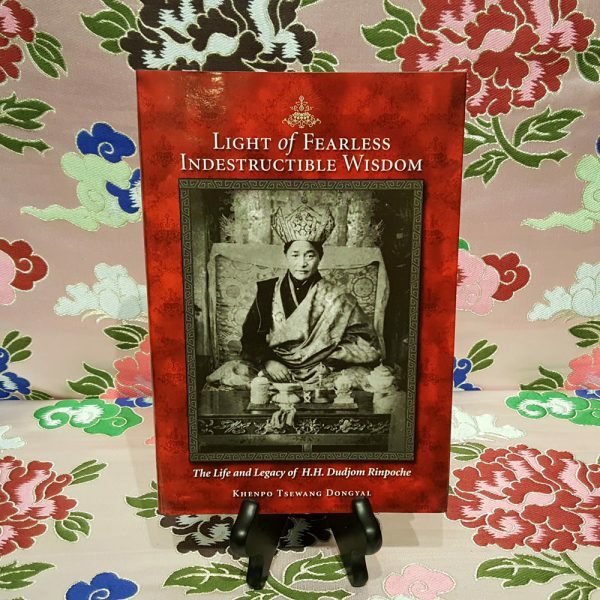 Khenpo Tsewang Dongyal Rinpoche (Khentrul Tsewang Dongyal) is co-director at Padmasambhava Buddhist Centers. He lives at Padma Samye Ling monastery in New York.